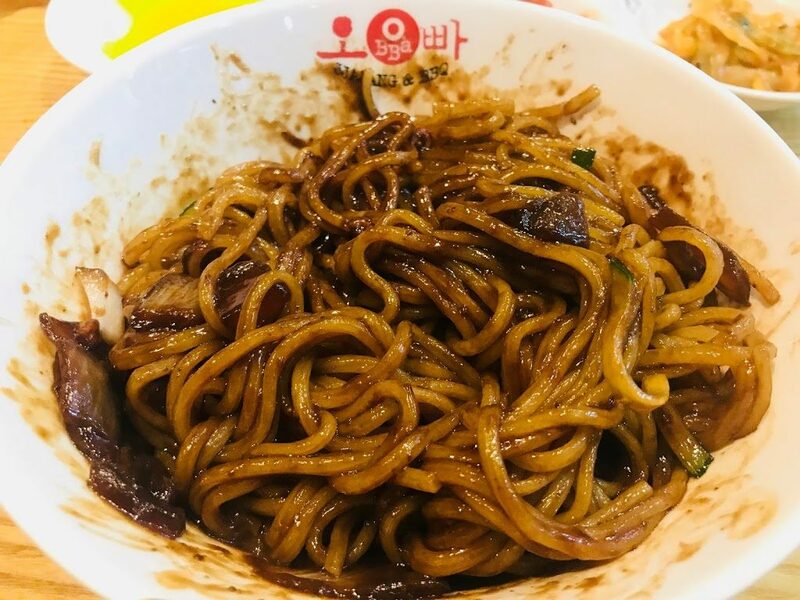 I fell in love with the Korean version of zha jiang mian (minced pork noodles) ever since I had my first bowl of jajangmyeon at Guksu Restaurant in Suntec City Mall. I have recently finished watching a new Korean drama called “Wok of Love” where jajangmyeon and tangsuyuk are prominently featured. I started having a strong craving for jajangmyeon and tangsuyuk. Apparently, jajangmyeon and tangsuyuk goes very well together. 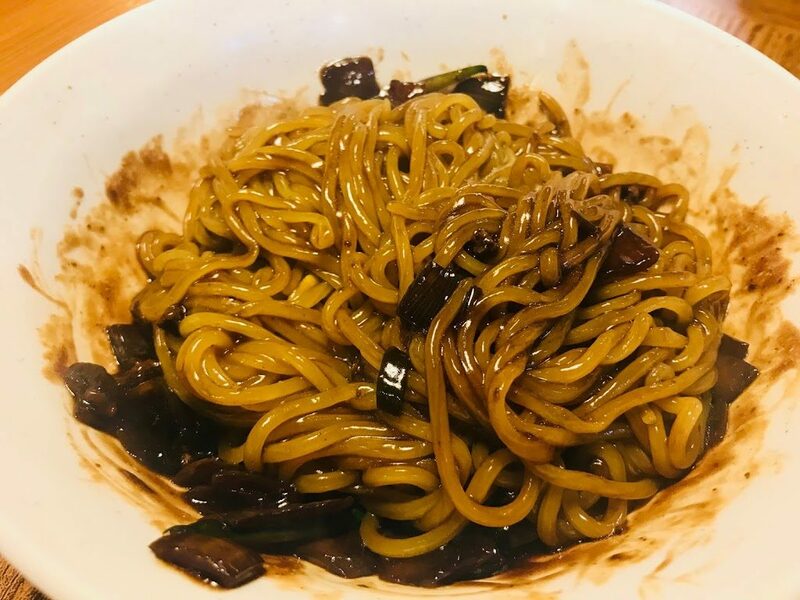 There are many Korean restaurants in Singapore but not many serve jajangmyeon and tangsuyuk, I took it on myself to find out the ones that does. I simply can’t get enough of Tae Woo Ban Jum’s Noodle with Black Bean Sauce [$13]. 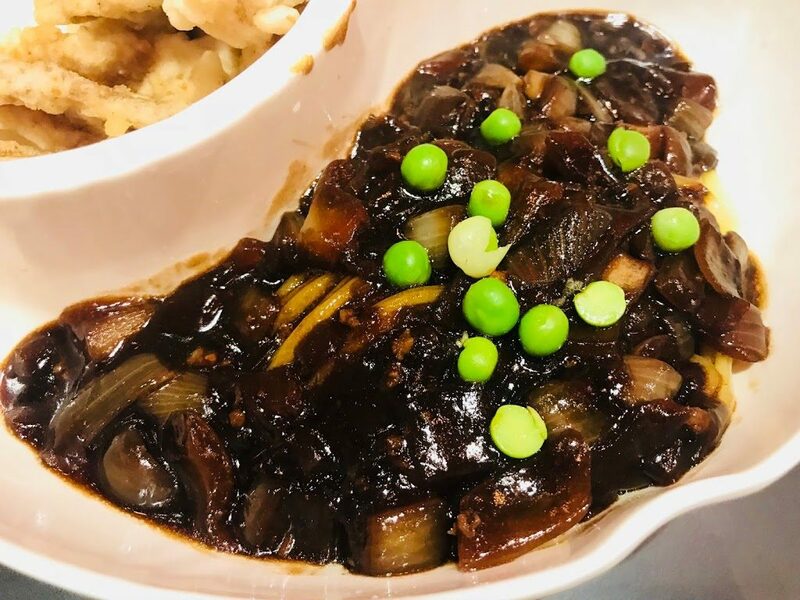 The black bean sauce (chunjang), together with caramelized onions and pork bits, has the perfect balance of sweet and salty and the noodles are perfectly springy. It is a little more expensive than other places, but it is well worth the money. Tae Woo Ban Jum’s Tang Su Yuk [$26 for Small, $38 for Regular] is served piping hot and the pork pieces are tender with a good bite. 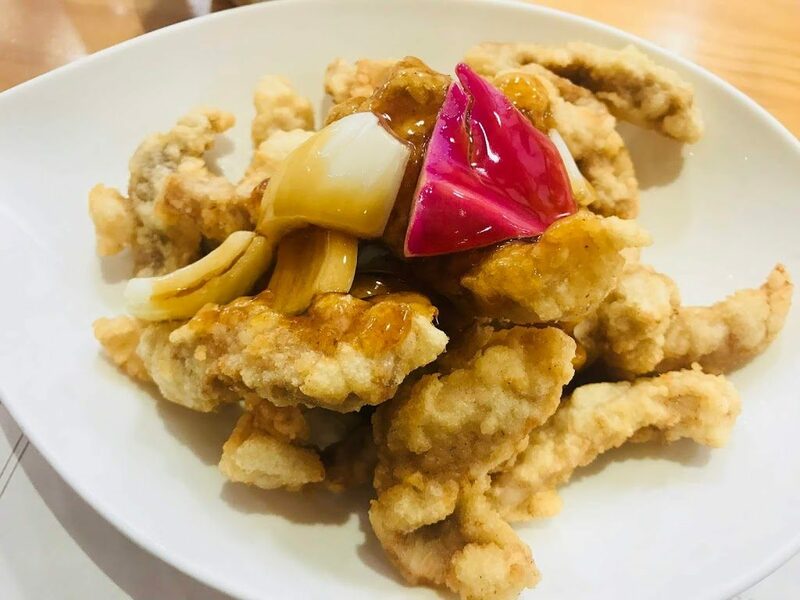 Don’t pour the sweet and sour sauce on the pork, dip them in the sauce piece by piece to avoid the sauce ruining the crispiness of the deep-fried pork. I find the sauce a little more sour than sweet, which helps to cut through the greasiness of the pork pieces. 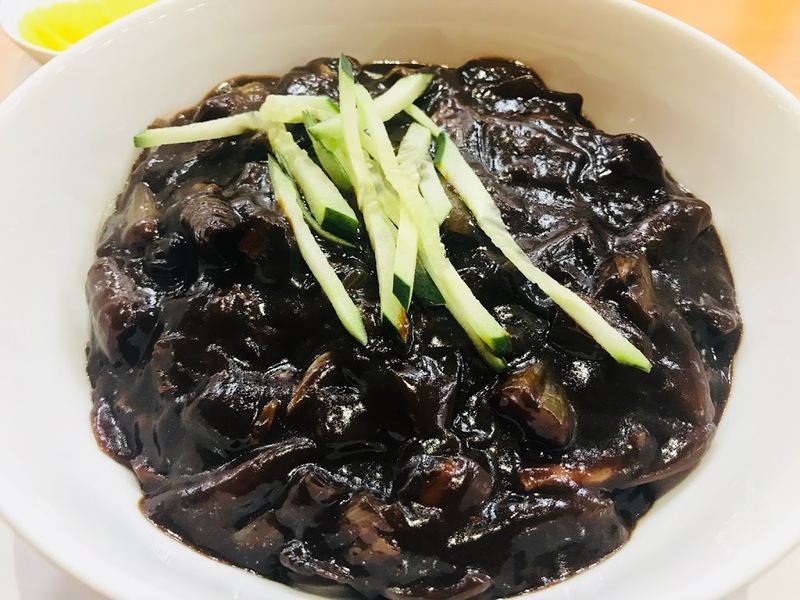 O.BBa Jjajang’s Jajangmyeon [$12] loses to Tae Woo Ban Jum’s because the noodles are not as springy but the black bean sauce is just as aromatic and addictive. I am impressed that O.BBa Jjajang’s Tangsuyuk [$25] does not become soggy even after being soaked in the sauce for quite a while. 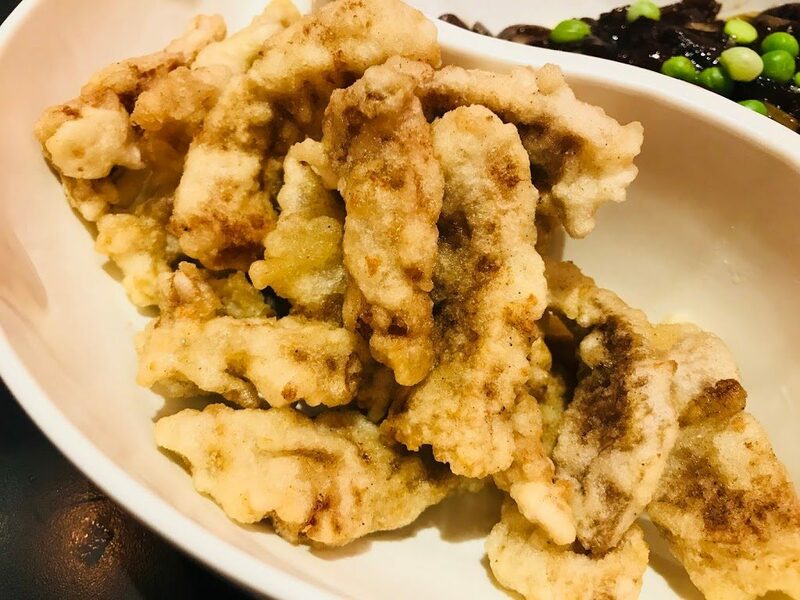 The fried pork pieces give a delightful crunch and the sauce has the perfect balance between sweet and sour. 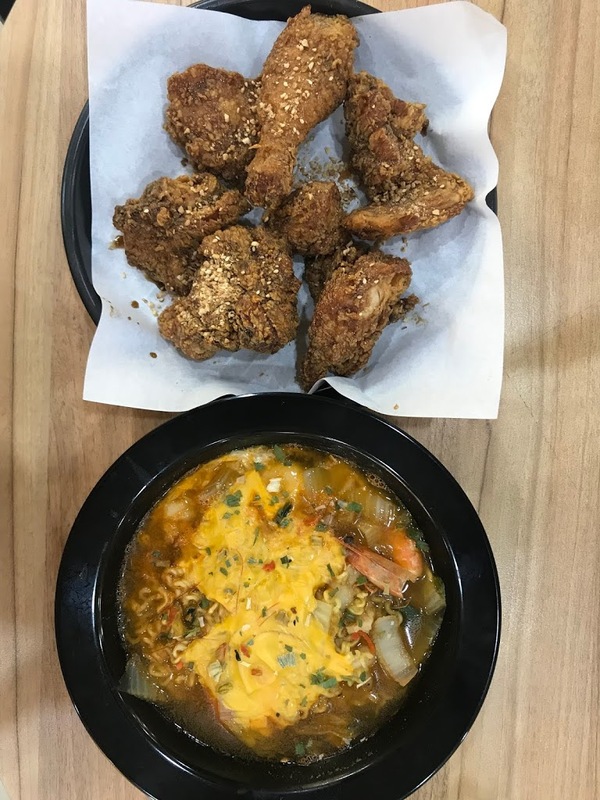 Hong Jjajang’s regular Jajangmyun [$12] can be upsized by topping up $3, but if you are like me and you just want to give it a try, you can opt for one of the combinations such as Jjammyun [$16] (half spicy seafood noodle soup and half noodles in black bean sauce). I got the Tangjamyun [$18] where I get a half portion of sweet and sour pork and half a portion of noodles in black bean sauce. The black bean sauce is well-balanced between sweet and salty but the noodles are too soft. The addition of green peas gives the dish a dash of color. 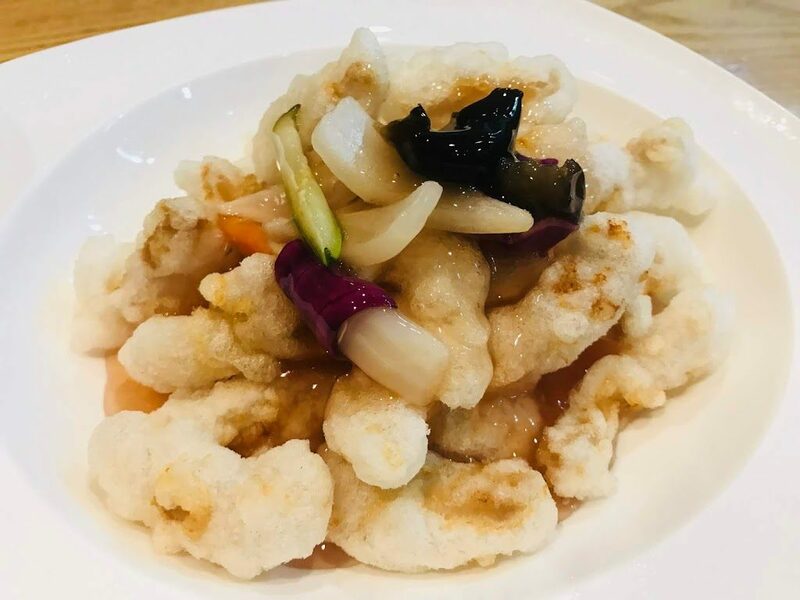 Hong Jjajang’s tangsuyuk is more chewy than others, eating it is akin to having jaw exercise, albeit a sweet and sour one. Guksu Restaurant’s Jjajang Meon was my first encounter with this addictive noodle dish, but I place it in forth position because the noodles are too soggy. The black bean sauce is so still as thick and gooey on subsequent visits. You can read my full review on Guksu Restaurant here. 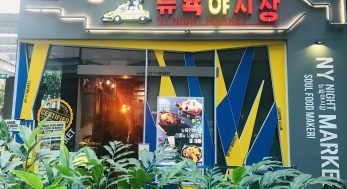 Located in Bukit Timah Plaza, it took me a while before I finally found the small Korean eatery sandwiched between clothing shops. 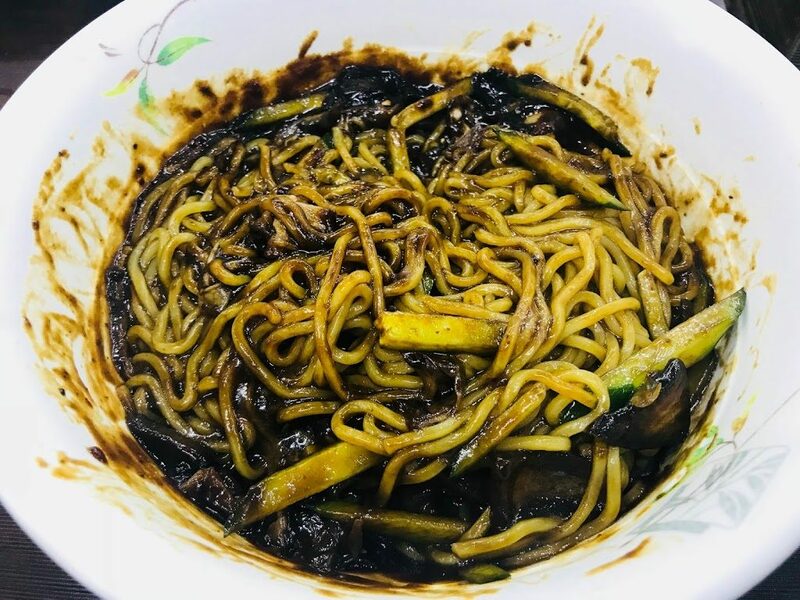 Ming Jia calls its jajangmyeon Kong Jjajang [$12.90] and while it is served piping hot, the black bean sauce is a little too salty and the noodles are soggy. Joo Mak in Beauty World Centre is more famous for its barbecue than for jajangmyeon, but here I am anyway. The Black Bean Sauce Noodle [$12]’s serving is big, definitely value for money. The black bean sauce tastes a little flat and the noodles are a little limp, but it will suffice when the craving kicks in. Ga Ya Geum’s Black Soybean Sauce Noodle [$14] is not bad even though I placed it in last place. The black bean sauce is thick and rich but a little on the sweet side and the noodles are a little soggy. It is alright, but I just don’t feel this mediocre jajangmyeon is worth paying so much for. 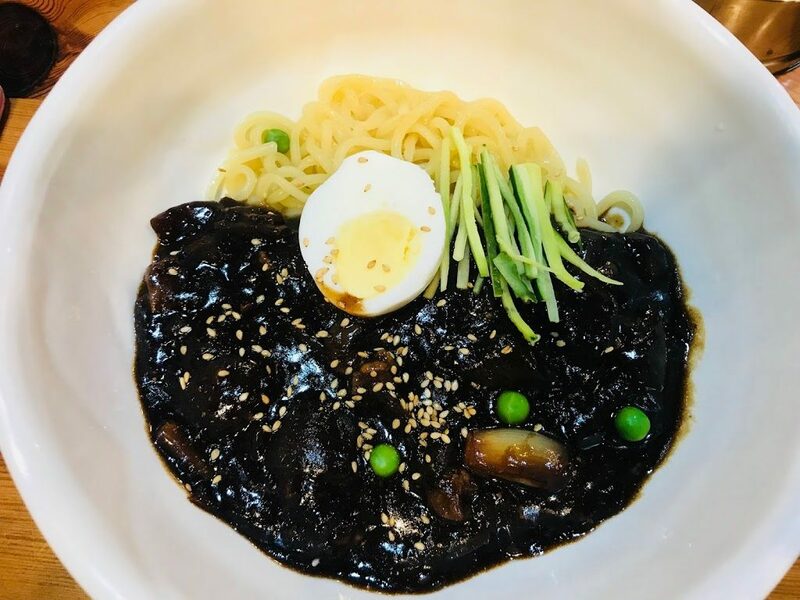 Please let me know in the comments if I have missed out on any Korean restaurant in Singapore that served jajangmyeon and tangsuyuk. 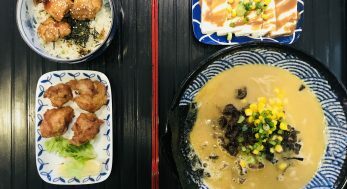 Till then, I shall satisfy my craving for these two dishes at the abovementioned 7 restaurants.